Mallory grew up watching her father make people smile. As a respected and much loved dentist, he helped people who sought out his services not only feel better physically, but also feel better about their appearance. “I remember that when I was little, we would go out to a restaurant and people would come up and shake his hand, or even give him a hug. Everyone in our small town knew him, and appreciated what he did. 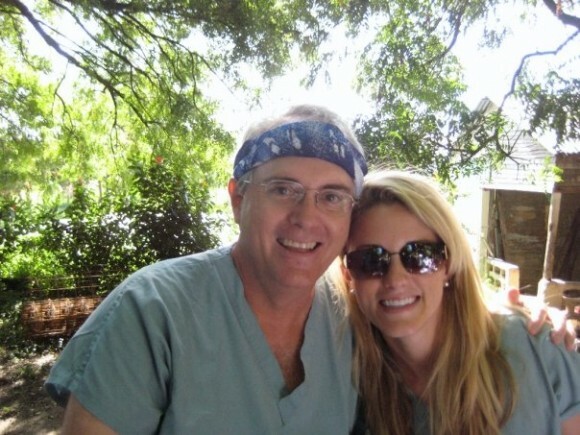 I admired that, and I knew from the time I was a very young girl that I wanted to be that kind of person, and that I wanted to be a dentist.” Having come from a long line of dentists, she continued the family legacy and followed in her father’s footsteps. While she practices independently, he continues to be a mentor. Today, Mallory is a very successful dentist who helps people look and feel better all the time. 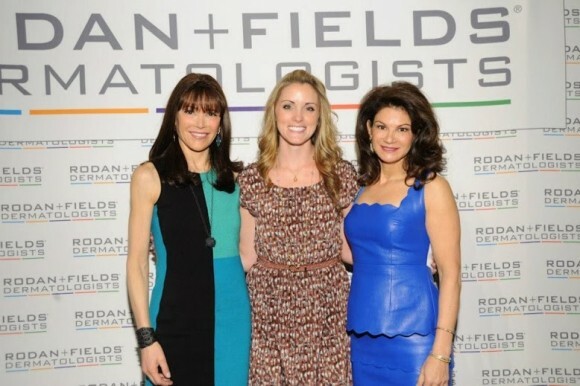 She wasn’t looking for another type of career when a long-time friend introduced her to Rodan + Fields®, but she was intrigued by the idea of starting her own business without having to take out a business loan. “I decided to become an Independent Consultant for a very simple reason, and that is that I really had nothing to lose.” Mallory saw the potential in the business opportunity and enrolled as an Independent Consultant without hesitation, but didn’t expect to gain more than a small residual income. When she isn’t improving someone’s physical smile, Mallory loves helping people find what makes them smile. She works her Rodan + Fields business eight to ten hours per week around her regular dentist office hours, and finds that the most rewarding aspect of her business is being a part of a larger movement that is changing people’s lives for the better. Some of her team members became Independent Consultants because they wanted to feel better about their skin, while others wanted to walk away from a corporate job so they could be home with their kids. Thank you for sharing your success story. I love that each success story with R+F has a running theme: helping others. I am so honored to be a part of your team! Congratulations on your awesome success! What a wonderful inspiration you are!!! Heya i’m for your primary moment right here. I discovered that plank so i still find it seriously practical & them reduced the problem out a great deal. I hope to present another thing backside plus help other folks just like you solved the problem. 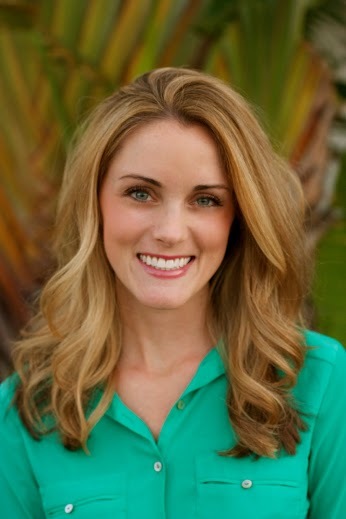 Dr. Mallory Hope is an exceptional dentist from a well respected dental family. Keep making patients smile, Mallory. Thanks for the read. As a current dental student and R+F Consultant, I throroughly enjoyed your story. 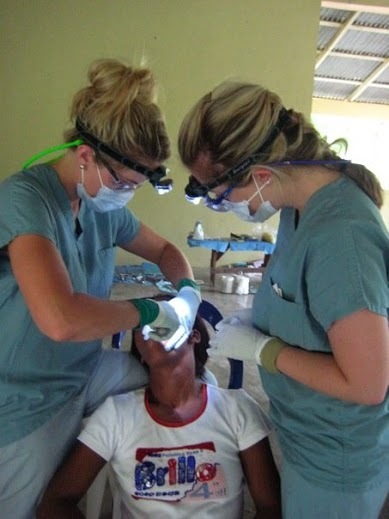 Restoring a smile in two ways is incredibly fulfilling. Keep changing lives and inspiring others to use their talents. I know I’m inspired to work my business more and keep studying hard.